Welcome to Top 10 College in Dhaka! In this article, we discuss Top colleges in Dhaka with their education system & results and many more. There are many government & non-government college in Dhaka city. Here we find the top 10 colleges from them. Hopefully, this article will helpful for you. Top 10 College in Dhaka according to HSC result of 2019 based on GPA 5. Here we discuss the top 10 list of college in Dhaka. Notre Dame College is a high school educational institution located in Dhaka, Bangladesh. 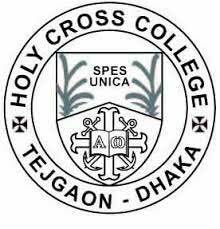 This is one of the best colleges in Bangladesh where BA There are also opportunities for reading. 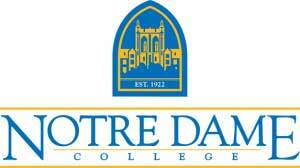 The Notre Dame College was established by the priests of the Holy Cross organization. In 2009, the college completed 60 years. Adamjee Cantonment College is an educational institute located in Dhaka city of Bangladesh. It is managed by the army. The college was originally started as a school on 16 February 1960. 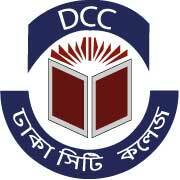 Dhaka City College is one of the oldest colleges in Bangladesh located at Kudrat-e-Khuda Road in Dhanmondi, Dhaka. This is one of the most important colleges in Dhaka. 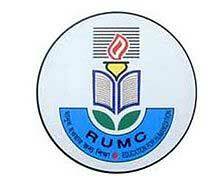 Rajuk Uttara Model College is an educational institute located in Uttara area of Bangladesh. 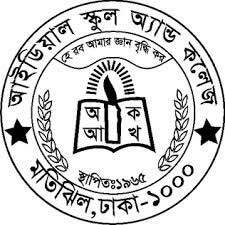 Founded in 1994, this school has already become one of the best educational institutions in Bangladesh. Dhaka College is a leading and traditional educational institute of Bangladesh. It is situated in the heart of Dhaka city. Since 1992, this college under the National University is affiliated to Dhaka University on February 16, 2017. 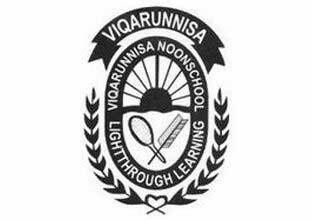 Ideal School and College, Ideal High School or Motijheel Ideal School. In 1965, the company started its journey. Originally it was made for the study of the children of the resident of the CGS Colony. Currently, there are three secondary branches and one high-secondary branch. 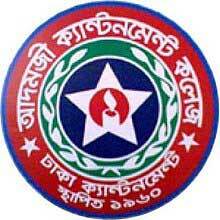 Birshrestha Mohammad Public College is located in the headquarters of Border Guard Bangladesh, Peelkhana. This college established is mainly to ensure the education of BGB children but everyone can study there. 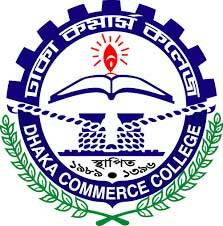 Dhaka Commerce College is a high school and postgraduate college located in Mirpur, Dhaka, Bangladesh. Established in 1989, this college is a self-funded, educational and non-smoking educational institute. This is the first business education college in Dhaka city. If you have any question about this article please leave a comment.